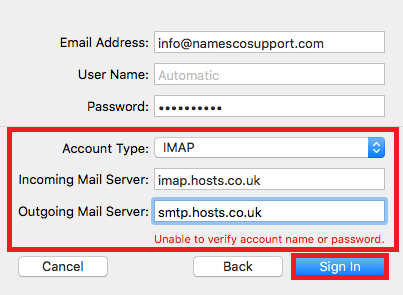 So you've created your mailbox and now you want to setup your email account on Mac Mail. Let's dive in and go through the setup. 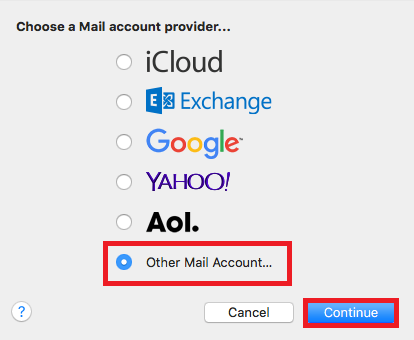 Next select the option for Other Mail Account, and click Continue. 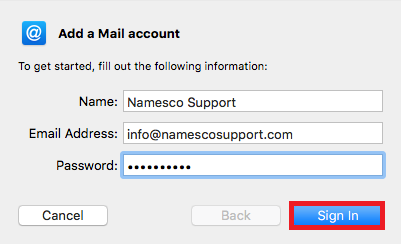 Enter a Display Name, your Email Address and your Email Password, and click Sign in. 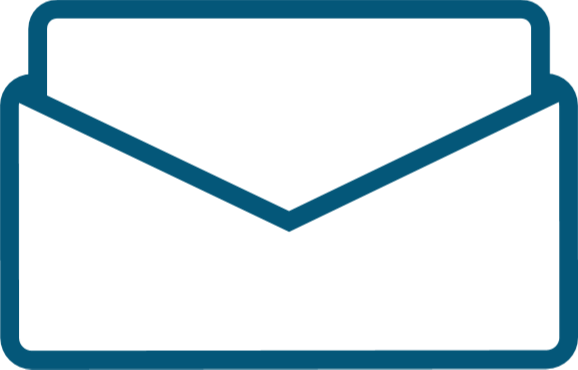 You will now need to enter the following server information, and click Sign in. You can now click Done to complete the setup.